At Northern Physical Therapy it is not only our goal to help you lead a happy and healthy life, but to also encourage healthy living throughout our communities. We feel it is extremely important to give back to our community in any way that we can, and make it a priority to support and host any local events and organizations that will improve the health of the North Country! Over the last few years NPT has been involved in many community events, and held multiple informational seminars to benefit the members of our community and promote healthy living. 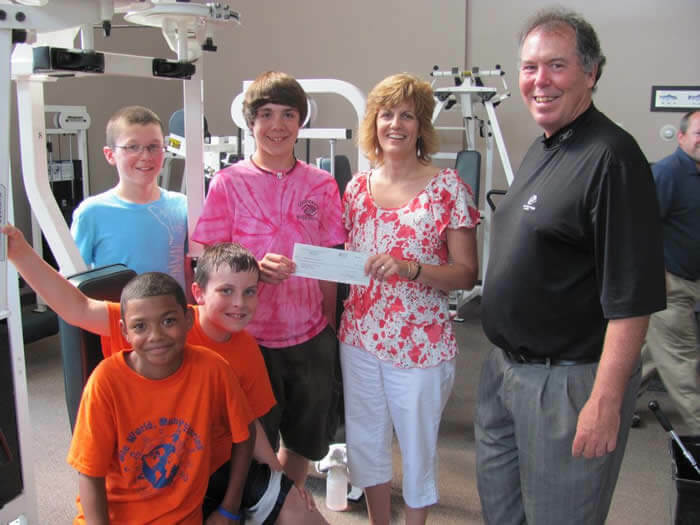 NPT actively supports the Ogdensburg Boys & Girls Club through sponsorships and participation. This organization has such a positive impact on the lives of so many in our community and NPT is proud to partner with them as a sponsor for their annual Ogdensburg Boys & Girls Club Expo which will be held March 11-13th at the Golden Dome. Support a great group of people and stop by the NPT booth – we look forward to seeing you! 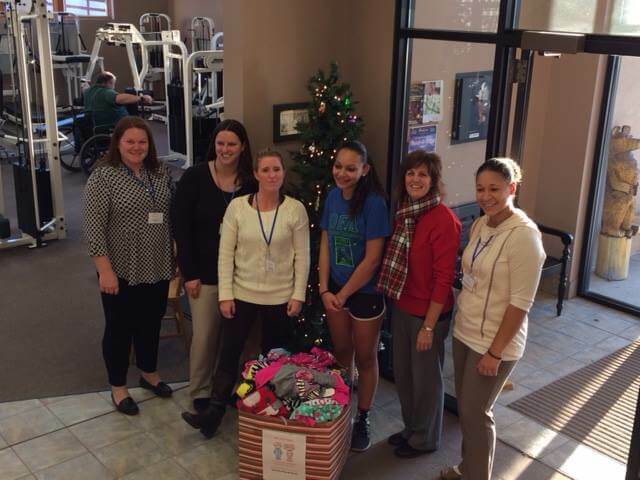 NPT’s Ogdensburg facility used their “Jean Friday” money to purchase 41 pairs of pajamas for the “PJ’s For Christmas” 2015 campaign. We’re so proud of Abby and Camille Marshall who have both become part of our NPT family and we love giving back to our community! 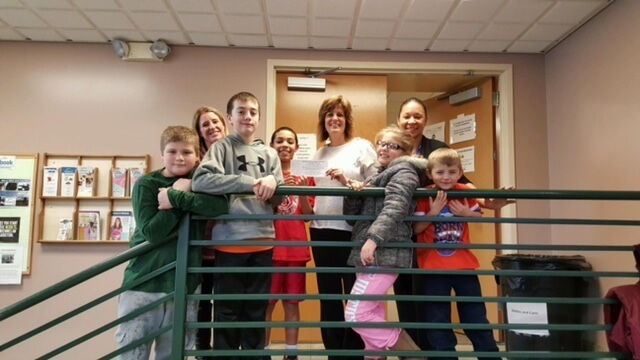 NPT’s Clayton facility used their “Jean Friday” money towards the purchase of supplies to help the Builder’s Club with their project to send supplies to a platoon that they’ve adopted in Iraq. We also got to help them make individualized packets for the soldiers. 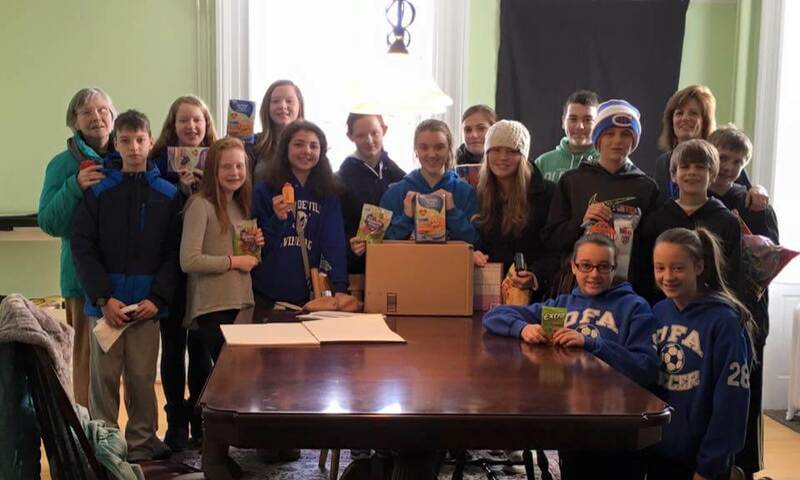 We’re proud to support this awesome group of kids doing the right thing!! At Northern Physical Therapy it not only our goal to help you lead a happy and healthy life, but to also encourage healthy living throughout our communities. 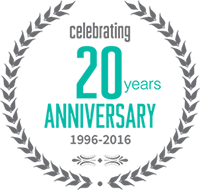 We feel it is extremely important to give back to our community in any way that w…e can, and make it a priority to support and host any local events and organizations that will improve the health of our community. For 35 years, Save The River, the Upper St. Lawrence Riverkeeper has been the leading environmental advocate working to protect and preserve the River. Congratulations to all this year’s runners! 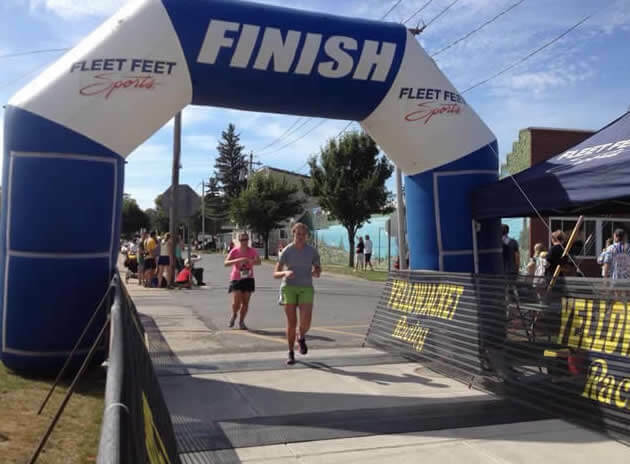 NPT has sponsored 5K Walk/Runs in which the proceeds from the event were donated to the Ogdensburg Boys and Girls Club. The Boys and Girls Club provides many opportunities for the youth in our Ogdensburg area. 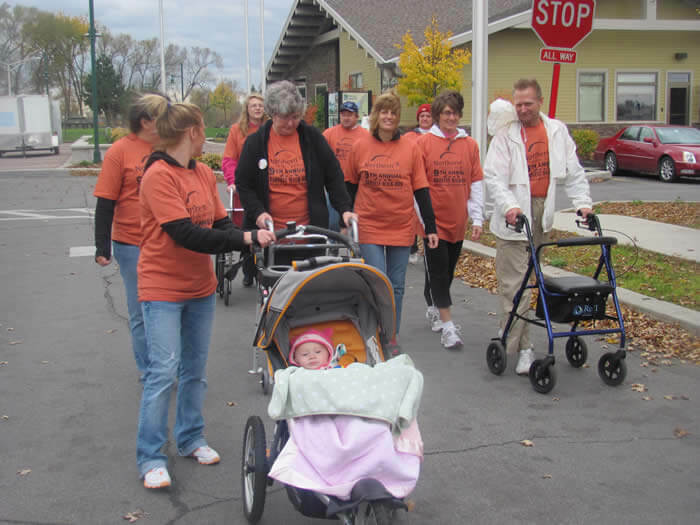 In October 2012 NPT joined one of our greatest success stories, Sister Donna Franklin, to form a team of employees, patients, and fitness members to cross the finish line with her & raise money for local organizations to raise awareness of poverty in our community. NPT’s team took 1st place in our fundraising efforts! 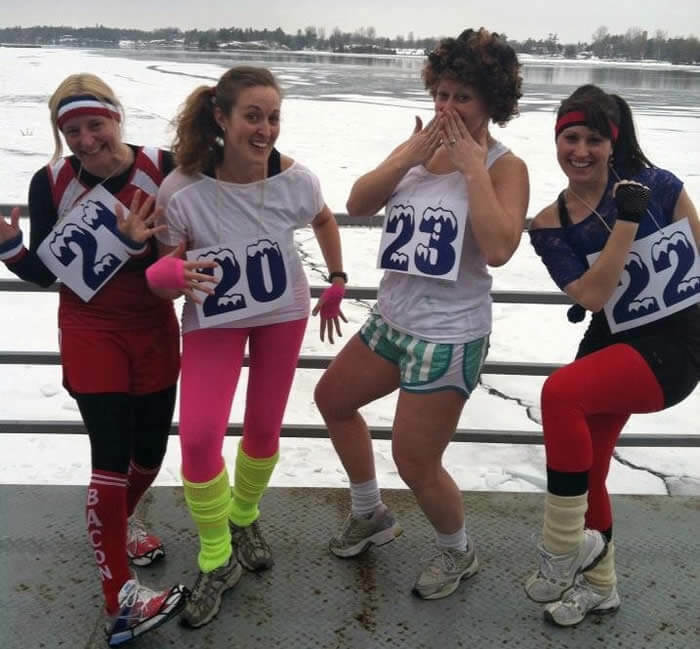 In February 2013 NPT formed the Sweatin’ to the Oldies Team and took the plunge! All proceeds raised from this event were donated to the River Hospital Foundation.